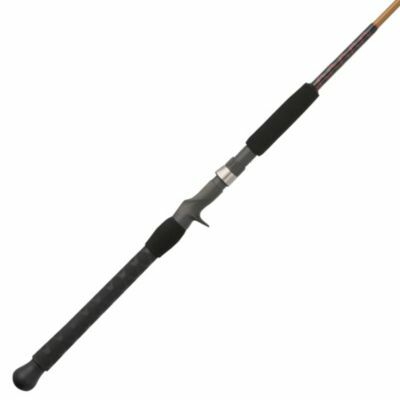 We have been party boat, bottom fishing, on Long Island's south shore, with this rod's predecessor, the model BWCL2200, for a couple of years and it has become one of our go-to choices. The new version, model USTE1440C701, compares quite favorably, but I prefer the former ceramic insert guides, as opposed to stainless and it now lacks the hook keeper, as well. Also, IMHO, the newer rod has very nice, but slightly less eye catching guide wraps.